This course will cover world history from the Renaissance to contemporary times. We will look at history from a humanistic perspective, what were these great men and women of history really like? How were they different from the historical accounts? We will also work on reading and writing skills, as well as note taking and projects, in order to better prepare you for life after high school. 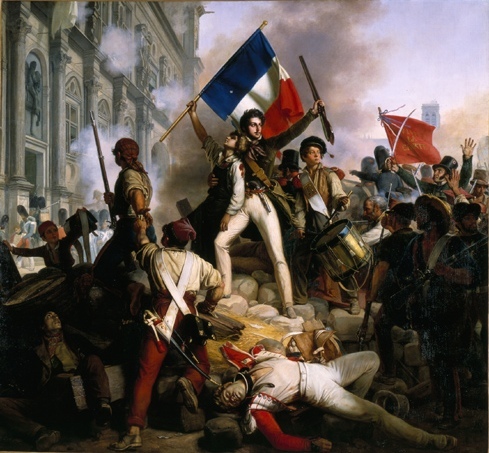 The French Revolution Begins - Read the following PowerPoint and answer the questions below it.